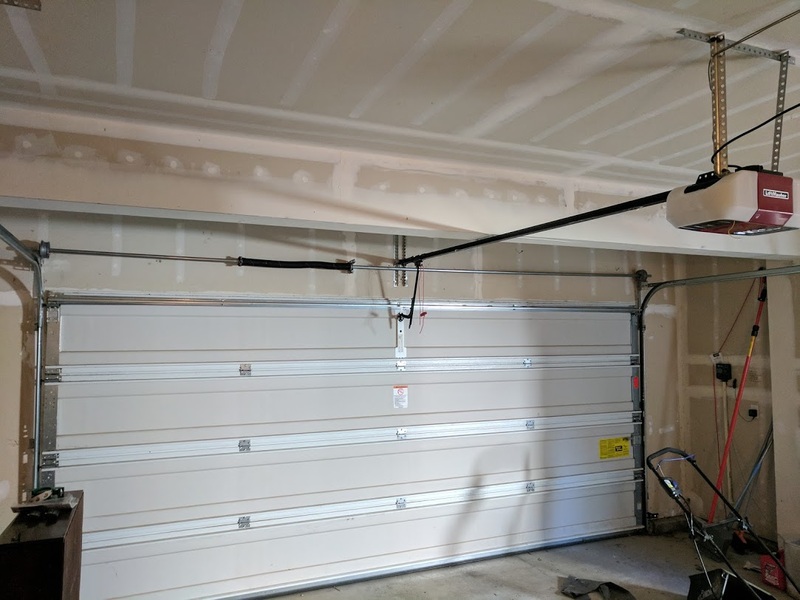 Our customer Sam gave us a call recently because there was a problem with her garage door. The problem: it didn’t open. That’s a big problem considering the entire purpose of a garage door is to open and close when needed. The culprit? A Wayne Dalton torque master spring system. We don’t recommend installing these and have seen similar problems in the past. Sam also had an Idrive opener installed together with the Wayne Dalton spring system. To give some context on why we don’t recommend Wayne Dalton spring systems: Sam’s house is only 3 years old. The Wayne Dalton spring system was installed with the home’s construction, only 3 years ago. The springs, in less than 3 years, are broken. The fix was simple. We converted the Wayne Dalton torque master spring system to a standard torsion spring system. Interestingly enough, the cost to replace a Wayne Dalton torque master spring system is about the same cost to convert that system into a standard torsion spring system. We also replaced Sam’s IDrive garage door opener with something better. 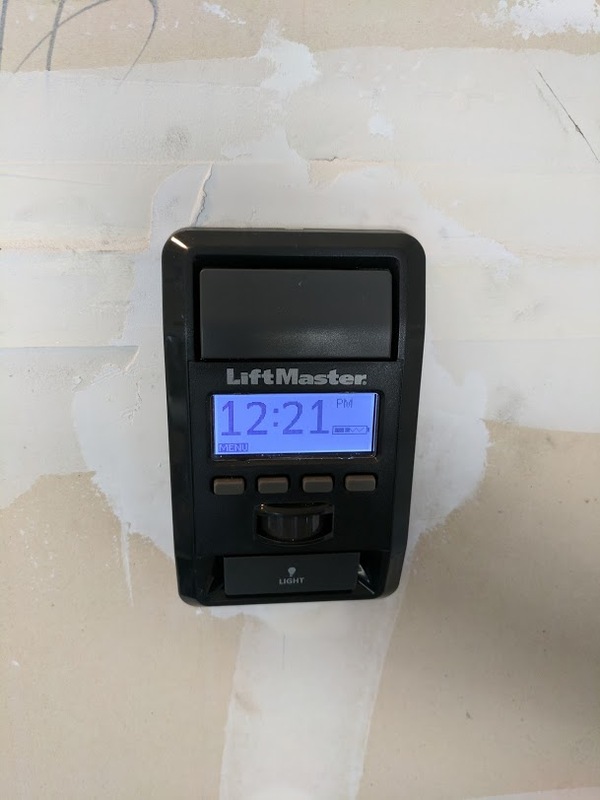 Sam chose the new LiftMaster 8550. This opener includes WiFi connectivity, a battery back up, 2 remote controls and an exterior keypad. Installing this new opener was quick and easy and offers a lot more bang for Sam’s buck than the IDrive. As mentioned above, we recommend a torsion spring system over a Wayne Dalton. If you have a Wayne Dalton and it needs to be repaired, then this is an ideal time to convert it over. The torsion spring system is hands down a better system than the Wayne Dalton. Torsion spring systems are more common, so replacement or repair parts are easier to find. The torsion spring systems also last longer. There is just always a smaller chance of the spring breaking or something not working right with a torsion spring system than with a Wayne Dalton system. 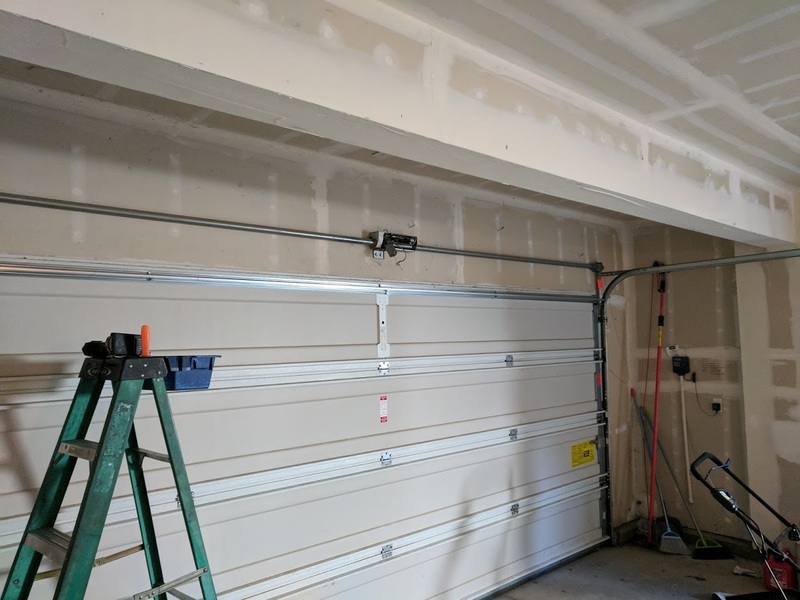 There are pros and cons to Wayne Dalton, so speak with a garage door professional to figure out what makes sense for your garage.